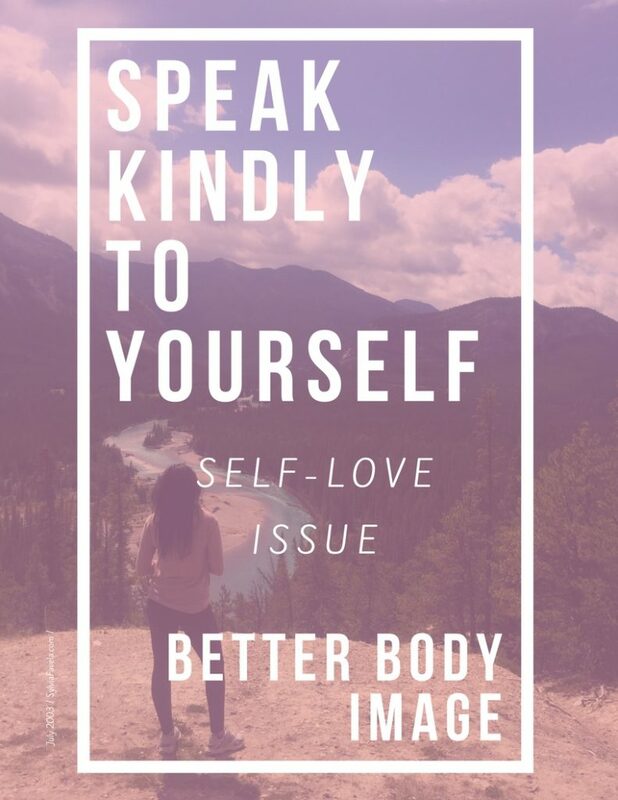 3 Steps to Speaking Kindly To Yourself, For Better Body Image! Discover how your choice of words sabotages your health and fitness goals. What your thoughts say about your health and body image. Slimmer, Healthier YOU in 3 Simple Steps.